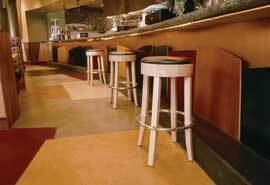 As a mainstream flooring option, stained concrete is known for its beauty and functionality. 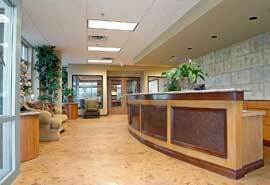 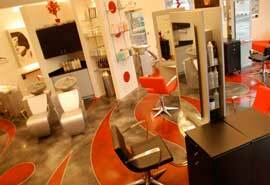 Its other benefits including being environmentally-friendly, helping to reduce allergens, and ease of maintenance. 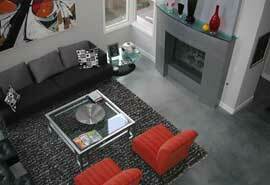 Ideas for concrete in your home.